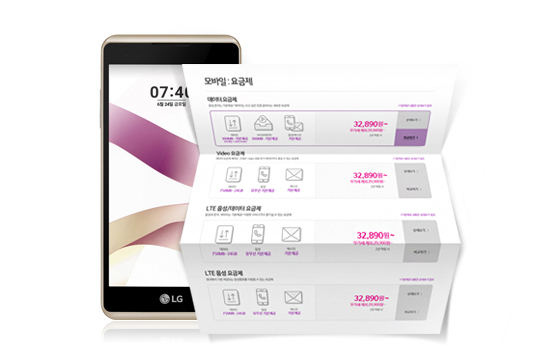 LG U+ enriches life and makes customers happier with excellent mobile services. replacement/repair services for lost and damaged devices, and membership benefits. 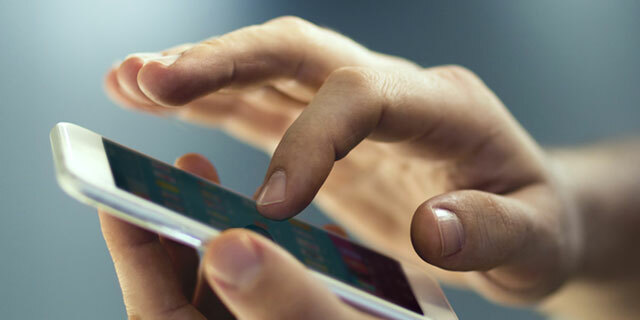 We offer data-based monthly plans, where you get to choose the data plan that’s right for you, while the call and text message (SMS) services are provided as basic services. There are also monthly plans tailored to certain age groups such as the Youth Plan and the Senior Plan. With our diverse monthly plans, you will be able to find the best option for yourself. This combined service offers more discount privileges depending on the number of family members when Internet (including Wi-Fi) and mobiles are used together. Combine Internet and mobile phone subscriptions of your family members to be eligible to receive discounts of up to KRW 5,500~11,000 per person a month. The amount indicated is the actual amount you or your family member must pay with the VAT added after applying the discount received for signing a 3-year agreement. Customers with a 1-year agreement will receive 25% of the discount offered for a 3-year agreement, and customers with a 2-year agreement will receive 50% the discount offered for a 3-year agreement. Discounts are provided under the condition of combining U+ Mobile and U+ Internet (super-high-speed Internet) subscriptions. You can combine up to 5 mobile subscriptions including the person the family bundle is subscribed under. If your family is using the 500MB/1GB U+ Internet service and two of more of your family members want to create a bundle together, then your family will be eligible for an additional KRW 5,000 discount (per household) if there is at least one member subscribed to a phone plan that costs at least KRW 65,890 per month. The bundle discounts will be not applied during the service suspension period, and the charges will be calculated according to the actual number of days of usage. Discounts will be applied starting on the day after you sign up for the bundle service. Discounts will be applied only in cases where all of the combined services can be used as normal. Wired/wireless/Internet calls: Free regardless of usage, that the service is used normally. Other calls: The total call volume is serviced within the following volume provided. 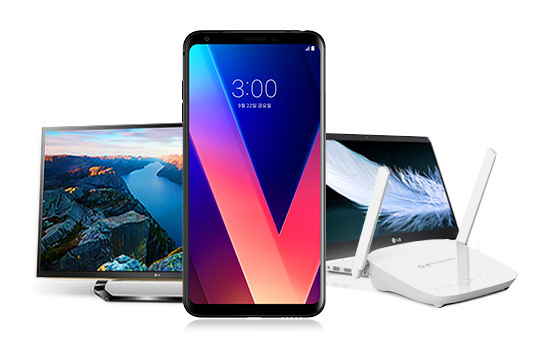 Included regardless of service providers to block spam and to prevent commercial use or excessive use, LG U+ may charge normal price or to apply suspension of use in the following cases. A message notice is provided if the traffic volume exceeds the free traffic volume. The call charge after the free traffic volume is KRW 22.53 (incl. VAT)/MB. A fixed amount of KRW 19,800 (incl. VAT) is charged for traffic up to 3GB after the free traffic volume is exceeded. A rate of KRW 6.76 (incl. VAT) is charged for traffic exceeding 3GB after the free traffic volume is exceeded. No fee is incurred if the user selects a limited speed (max. 200kbps). Limited speed is applied if the included data volume of 2GB/day is exceeded. All videos, IPTV programs and movies from around the world instantly! More than 30,000 videos available! U Plus’ unique video service.